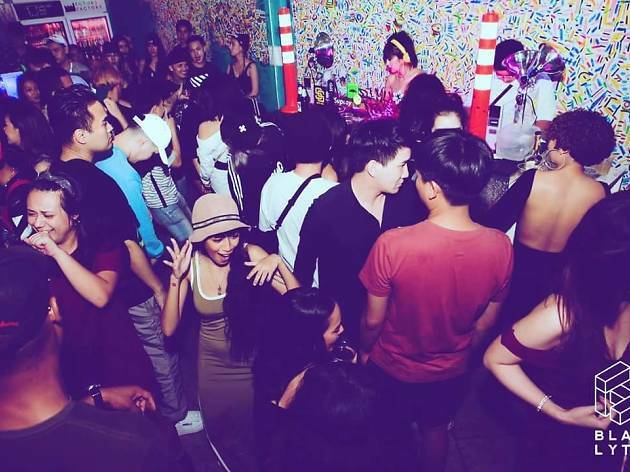 Located on the second floor of Bad Motel, Blaq Lyte is one of a few spots for hip-hop tunes in Bangkok, and it is the brainchild of the people behind bar-slash-art gallery Future Factory. This neon-lit club is filled with fun decor and great vibe. 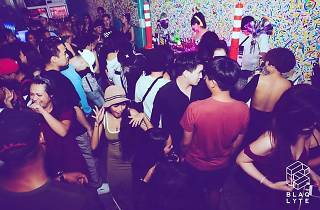 It is a place where you can meet people who like hip-hop and dance to banger tunes from old and new school hip-hop. Unfortunately, the club has just been temporarily closed. Stay tuned for more updates on Blaq Lyte's new home.